Tag Archives: Nat’l Para-Equestrian Ch. 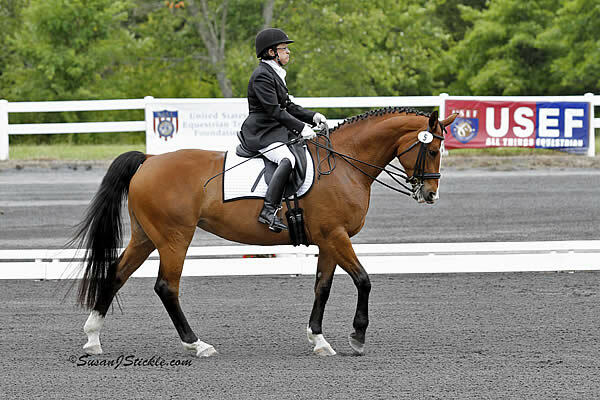 Gladstone, NJ – Competition in the National Para-Equestrian Championships featuring the USEF Para-Equestrian Dressage Paralympic Selection Trials is set to begin Monday in five grades. All 24 horses presented at the Veterinary Inspection Sunday afternoon were accepted. 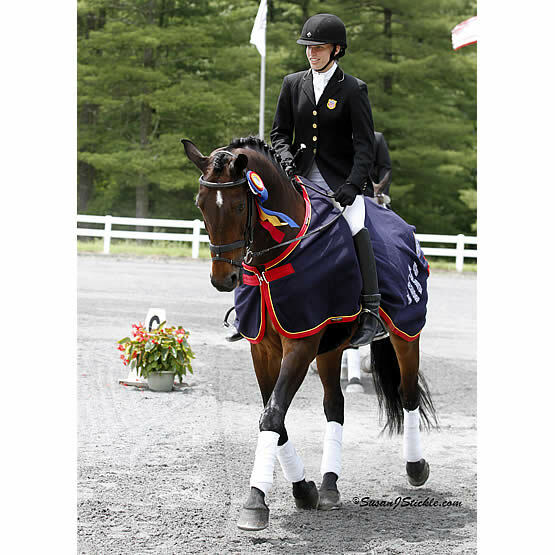 Riders will perform three tests over three days of competition held at Pine Meadow which is part of the USET Foundation Headquarters. On Monday, riders will compete in the FEI Team Test in their respective grade, they then return to ring Tuesday to perform FEI Individual Tests. Competition concludes Wednesday as riders showcase their Freestyle Tests. 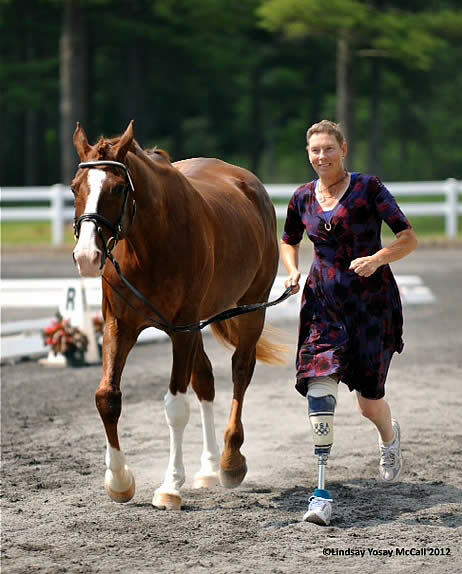 2012 marks the first time the National Para-Equestrian Championships are being held as a stand-alone competition. 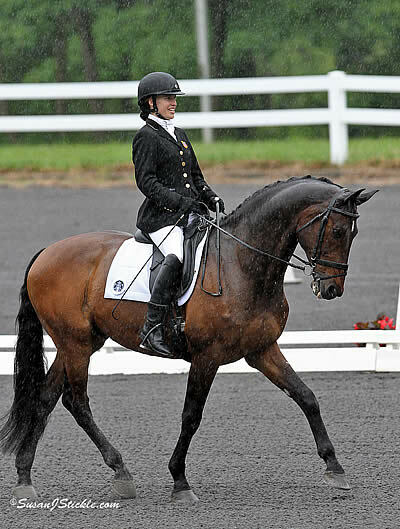 The USEF Para-Equestrian Dressage Paralympic Selection Trials has seen tremendous growth as 16 riders are vying to represent the U.S. at the 2012 Paralympic Games, August 30 – September 4, while only six athletes vied for a team spot in 2008. Sydney Collier, Grade II, is the sole competitor in contention for National Championship honors; at 14 years old she does not meet the minimum age requirement to compete in London.